This tutorial tells you how to easily save Live Photos from iPhone 6s/7/SE to video format on your computer. Download AnyTrans fee trial to quickly transfer iPhone Live Photos to PC/Mac and convert them to videos/gifs. Ready for iPhone 7 in iOS 10. However, you may have found that it's hard to save or share these dynamic Live Photos. For example, if you export iPhone Live Photo to computer, normally it will be converted to a still photo. That's why some users want to convert Live Photos to Videos to keep it dynamic on another device. In this post, we offer you one professional tool to help you convert Live Photos to videos and transfer them from iPhone 6s/SE/7 to computer or another iOS device. 1.Supports any iPhone, including iPhone 7/6s/SE/6/5s/4s/4. 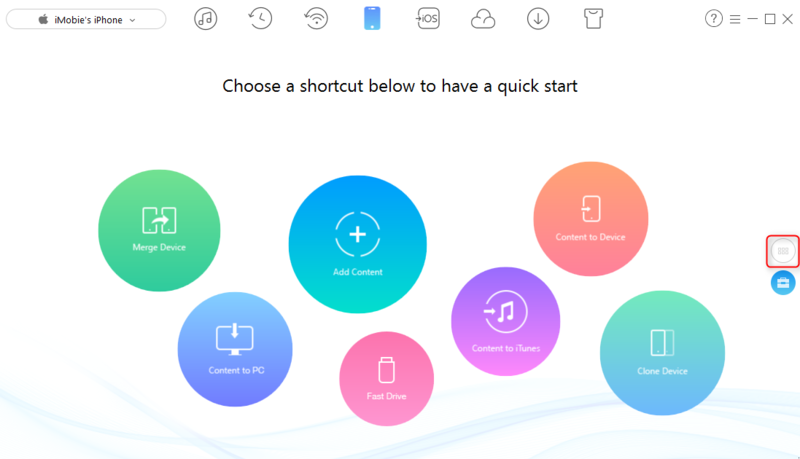 2.Can be downloaded on both of Mac and Windows computer. 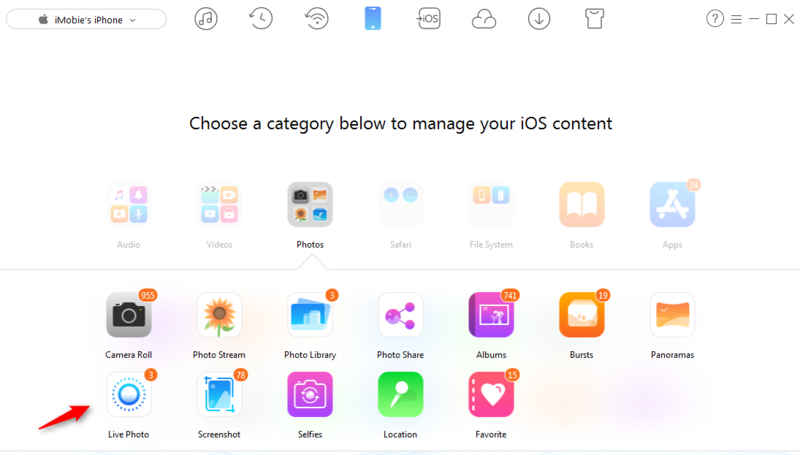 3.Besides Live Photos, it can export 20+ file types from iPhone to computer. After downloading AnyTrans to your computer, now you can follow the steps below to convert iPhone Live Photos to Video format on your computer. Step 1. Install and run AnyTrans, connect iPhone to PC/Mac with USB cable, and click . Step 2. Click Photos > Live Photos. Now you can preview all live photos. Step 3. Now, you can preview all live photos on your iPhone. Click the Settings tab, set the output format, MP4, M4V and MOV are all available formats. Don't forget to click Save. Click "To Computer" button, you have converted Live photos to videos and saved them to computer. 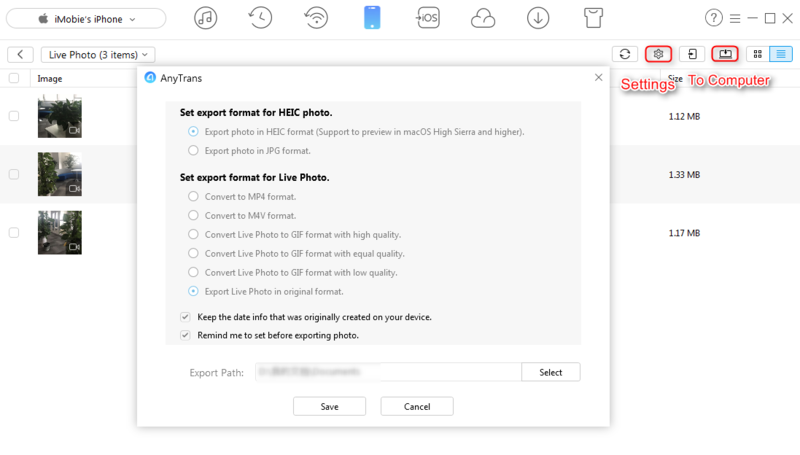 After converting your selected Live Photos to videos, AnyTrans will export the converted files to your computer and store them in the folder that you selected. You can check the converted Live Photos there and share them to your family and friends.